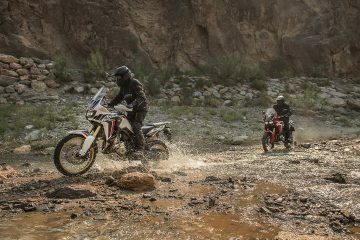 New videos of Honda’s much anticipated CRF1000L Africa Twin have been released showing two-time MotoGP champion Marc Marquez and multiple Dakar stage winner Joan Barreda test driving and discussing the new machine. If that wasn’t enough to get you excited, how about the announcement of Australian pricing? And guess what… It’s good news. 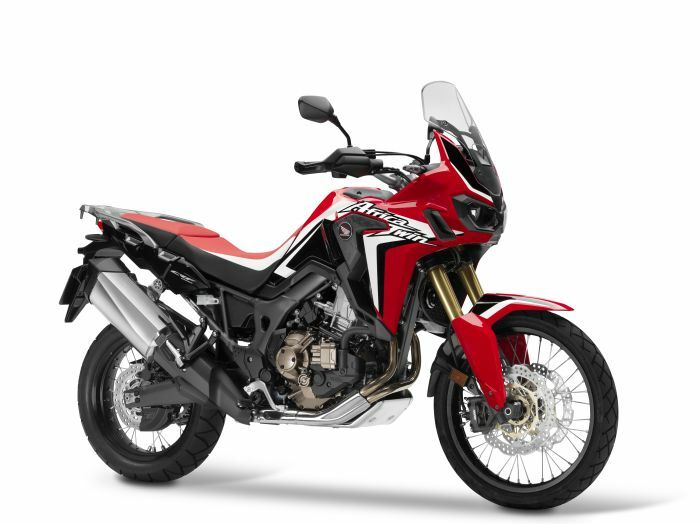 According to Honda Australia’s website, the standard version of the Africa Twin has a RRP of $15,499 (approx £7,161) which translates to a ride-away price of $16,989 (approx £7,850) after stamp duty, compulsary third party insurance (a legal requirement in Australia) and other necessary costs are factored in. 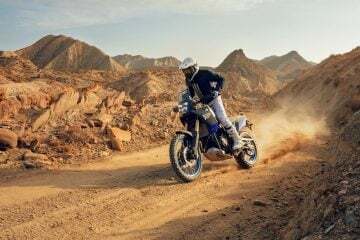 Those who go for the ABS version will be looking at an outlay of $16,999 (approx £7,853) initially or a ride-away price of $18,534 (approx £8,565) while the ABS-DCT version has an RRP of $17,999 (approx £8,318) and a ride-away cost of $19,564 (approx £9,035). 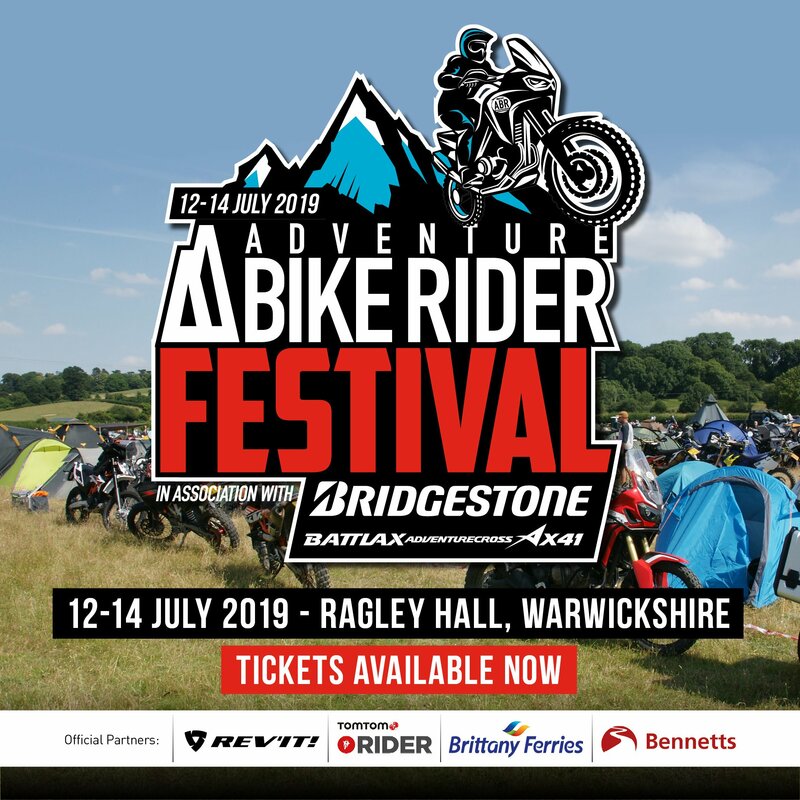 While these prices are likely to be different for the UK, it is still good to see the prices being comfortably under the £10,000 mark and it’s something we hope, and expect, to see reflected when the Africa Twin hits the UK market. 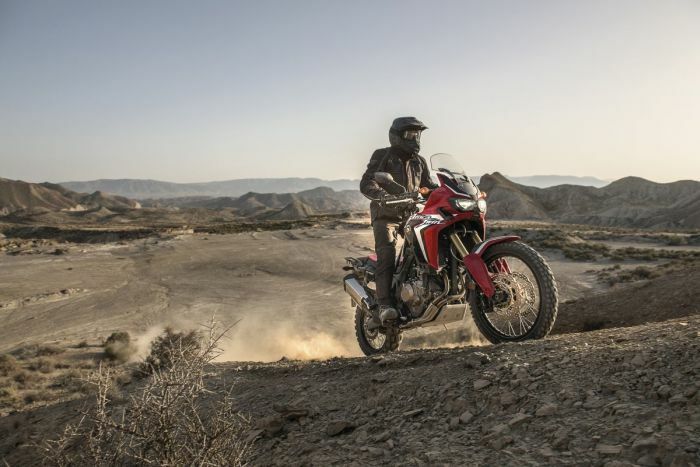 As for the videos, Honda are clearly making an effort to express the off-road capabilities of their new machine with footage of both Marc Marquez and Joan Berreda putting the bike through its paces on a range of challenging terrain as can be seen below. On top of that, Honda have produced videos of Marquez and Barreda talking glowingly of the motorbike’s performance, handling and comfort. 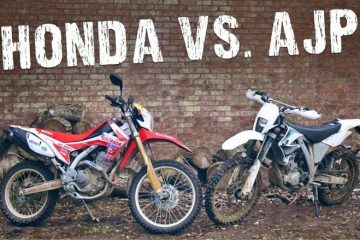 While a marketing video from Honda may not be the best place to find unbiased opinions of the Africa Twin, it looks as though it has all the hallmarks to compete within the existing adventure motorcycling market. 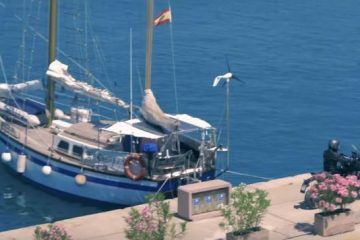 Scroll down to see both videos of Marquez and Barreda discussing the new motorcycle. The Africa Twin is expected in late 2015 and will be touting a compact 1000cc parallel twin engine with 94bhp. 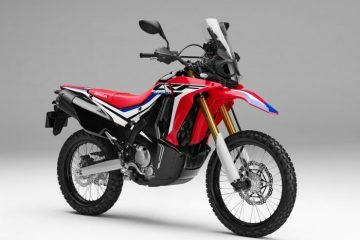 It will come in four colour schemes including the classic Tricolour and CRF Rally, with a 18.8-litre fuel capacity and there will be three different versions. The standard model, the ABS model and a model that comes with both ABS and Honda’s very own Duel Clutch Transmission (DCT). 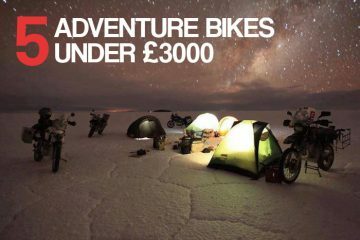 While UK launch date and pricing is yet to be finalised, we certainly can’t wait to get our hands on one.